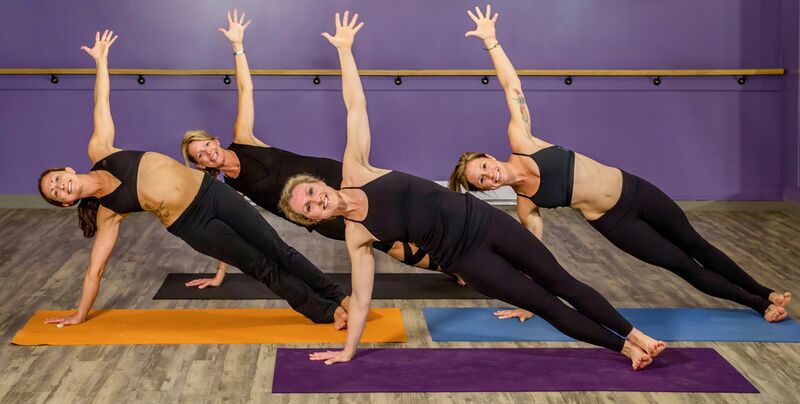 The Hot Yoga Spot’s second location opened in Clifton Park in April, 2013. Situated in The Shops at Village Plaza, our Clifton Park studio offers more than 35 sessions weekly from the Capital Region’s most talented and experienced instructors. The Hot Yoga Spot in Clifton Park has a large studio, multiple restrooms with space to change and shower, a reception complete with cubbies and lockers for storing personal items while in class.